"One of the key features of the Unity-Based Terrain is that people at this Terrain accept every ‘thing’ as being part of their infinite I AM. This means that they accept not just the so-called ‘good’ aspects of life as being them, but ALL aspects. People at Infinity do not judge others, for they know that I AM you and you are me. They see all so called acts of ‘wrongdoing’ or ‘evil’ in the world as the expression of an unloved aspect of their own Self." 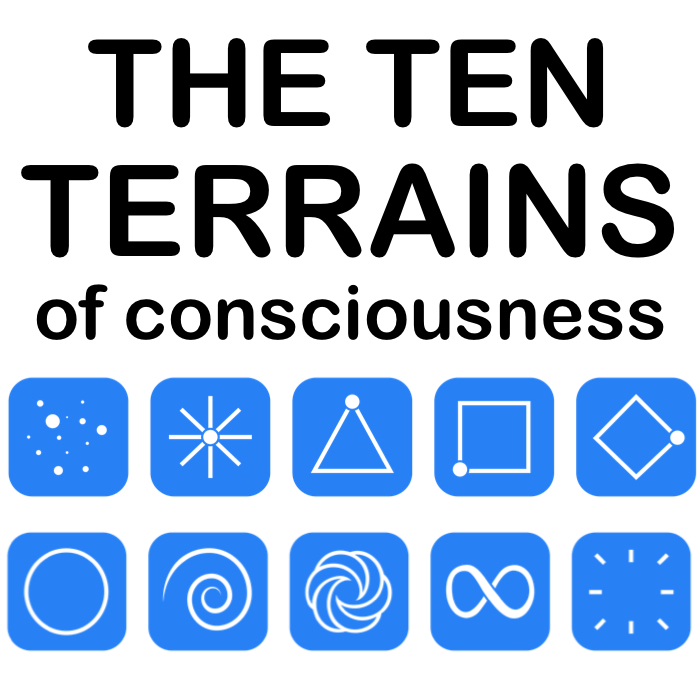 "Introducing The Ten Terrains Of Consciousness"